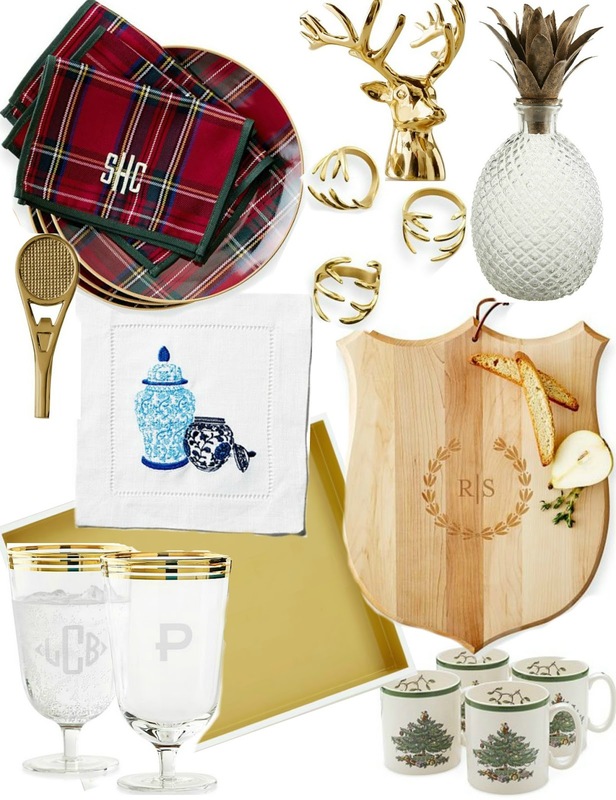 Do you have that person on your list who loves to host parties and entertain guests? These gifts are perfect for all of those ladies and gentleman on your list. These gifts are sure to impress and as an added bonus, your friends will think of you every time they use your gift.